Ubisoft CEO Yves Guillemot narrowed the release window for the upcoming shooter The Division while discussing the company’s future via investor call. No specifics were given, but Guillemot said the title would release “closer to the end of the year than the beginning,” in relation to the 2014 calender year. 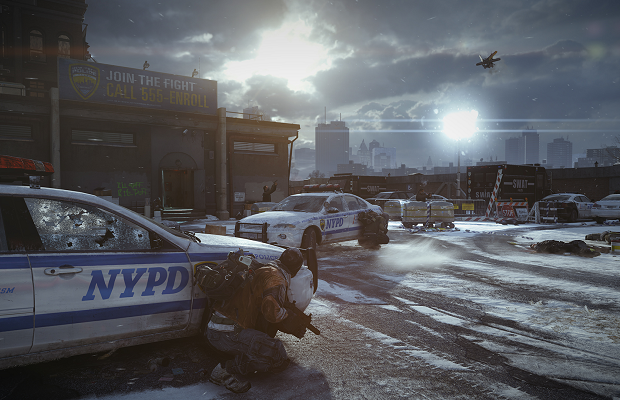 The Division is Ubisoft’s upcoming multiplayer third-person shooter, set in a dystopia ravaged by disease. Players will scavenge for supplies as they try to solve the mysteries behind the sickness, all while dealing with competing groups of survivors.